Just before Christmas I got the chance to interview BrentBeer from GitHub. Brent and I met while we were both at Øredev last November presenting during the conference. If you aren’t already familiar GitHub, the interview provides a quick overview of it’s capabilities and what it does. 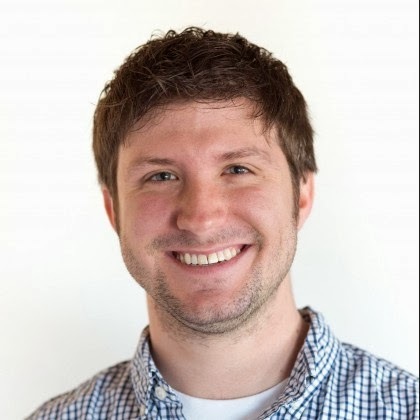 If you are a PM and you use Github, Brent is currently working on reaching out to the PM community learn more about of how project managers can leverage source control applications to make their jobs easier. 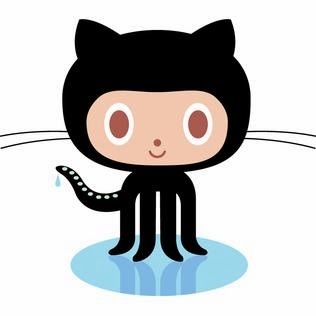 During the conversations we had in Malmo, one of the most interesting things Brent and I discussed was how GitHub works from a distributed employee standpoint. They are based in San Francisco, but 70% of the staff work remotely. If you are struggling to cope with the challenges of distributed teams, check out the interview to hear some of the ways that GitHub has managed to establish itself as an organization that was able to function in a distributed way. Brent shares a lot of the critical things that GitHub does to make sure the relationships and interactions are deeply established despite the virtual nature of the organization. One of the exploding lightbulb moments for me during the interview was at 9:40 in when Brent says that during the previous day he had been “trying not to work”. This struck me because I often struggle with the same thing when I am home, and I wonder if this will be a new challenge distributed organizations have to learn to cope with. When you have a group of highly motivated, energized people who work for your company, and they enjoy what they do so much that the hard part is getting them to stop and take a break, how does that impact sustainable pace? In the same way that teams are sometimes forced to work all night and all weekend, I’m wondering if we may reach a point where we have to stop teams from working all night and all weekend. David J. Anderson is the leading voice in IT when it comes to taking the practices introduced in Lean Manufacturing’s kanban system and adjusting it to serve software development with Kanban (capital K). He’s also the driving force behind Lean Kanban University. In this interview David shares the primary goals he had when beginning to work on his version of Kanban, how the practices have changed, and how they have evolved over time. With respect to scaling Agile, David provides an update on Lean Kanban University’s new programing for advanced practitioners of Kanban who want to use it at an enterprise level. He also shares his thoughts on how some of the other popular approaches to scaling Agile are trying to make use of Kanban.